SML offers solutions for item level inventory management for all retail sectors. SML was involved in numerous RFID rollouts in the worldwide fashion retail business. ... more than 1,000 stores rolled out with the software platform “Clarity”, customers such as American Apparel, Decathlon, and Tesco – SML demonstrated its solution capability on the fashion market. 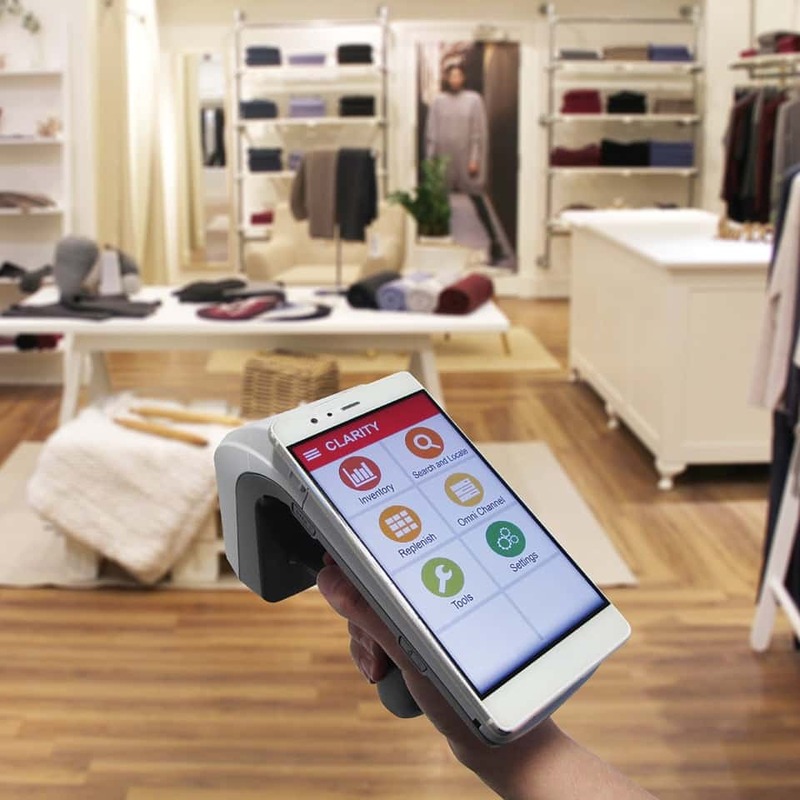 Now, the RFID supplier uses the experience gained from working in the fashion and shoe retail markets onto other retail sectors: smartphones, cosmetics, pharmaceuticals, glasses, food, and drinks. 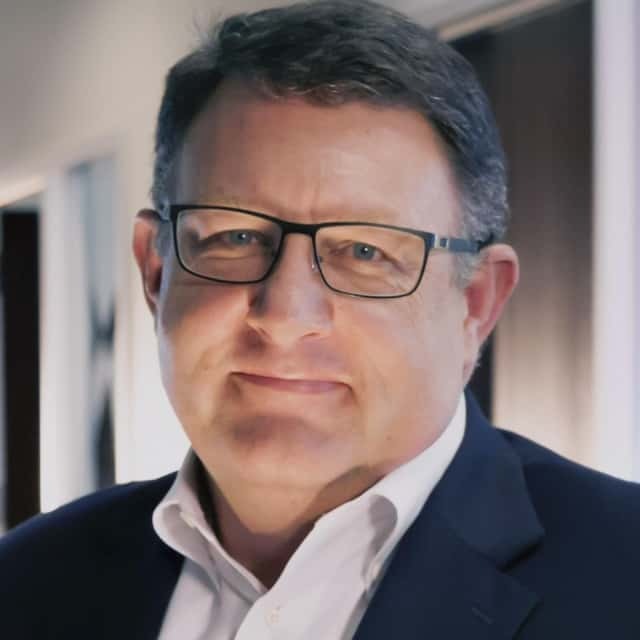 Being interviewed by RFID & Wireless IoT Global, Dean Frew, CTO of SML, explains how RFID provides benefits in all retail sectors and why omnichannel would be unthinkable without RFID technology. In addition to the known benefits, increased inventory accuracy also supports new sales concepts. Dean Frew notices that more and more retailers offer omnichannel services like click & collect or delivery directly from the local branch store: “Customers nowadays expect omnichannel services, yet, it is difficult and costly to implement omnichannel at inventory accuracies rates are below 95 percent. SML identified six market segments that have numerous elements for business cases and omnichannel solutions in common with fashion and shoe retail: mobile phones and accessory, cosmetics and perfumes, spirits and wines, food, pharmaceuticals, and glasses. Since early 2018, SML provides item-level RFID inventory management solutions on item level for these market segments. To prepare fashion products, shoes, cosmetics, mobile phones, and numerous other retail products for item level stock management, SML runs 18 service offices worldwide. These service bureaus are not only located in the main sales market regions for retailers but also in close proximity to their factories. Having numerous service bureaus in Asian countries, SML puts a strong focus into the fashion industry’s main manufacturing locations. This provides a sustainable basis for source tagging. RFID does not require a replacement of the IT systems! With their expanded RFID solution portfolio for various retail segments, SML strengthens its position as a partner of the retail industry for digital transformation. Dean Frew expects the worldwide adoption of RFID technology in retail will accelerate further in coming years. “The retail industry – especially in Europe – is a market currently undergoing big changes. 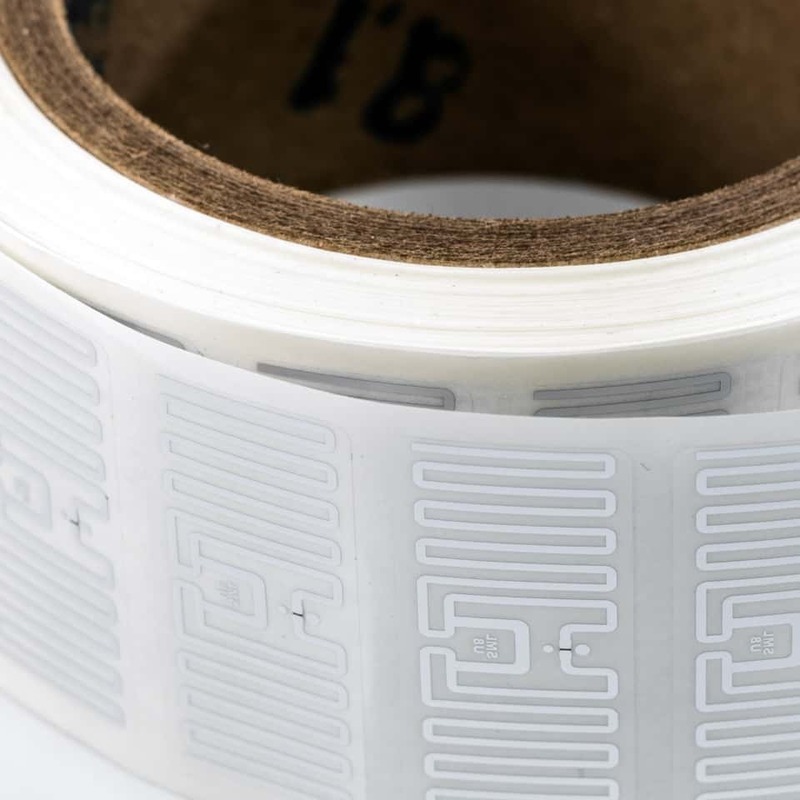 Like with every innovation, there were companies to adopt RFID early and companies that wait until other market players have successfully implemented RFID solutions.